I was very happy to receive this car seat in the mail. Our little boy is on the way and we wanted to make sure that he would always be safe while in his car seat & this was the best we could find on the market. thank you very much !!! I am very pleased! 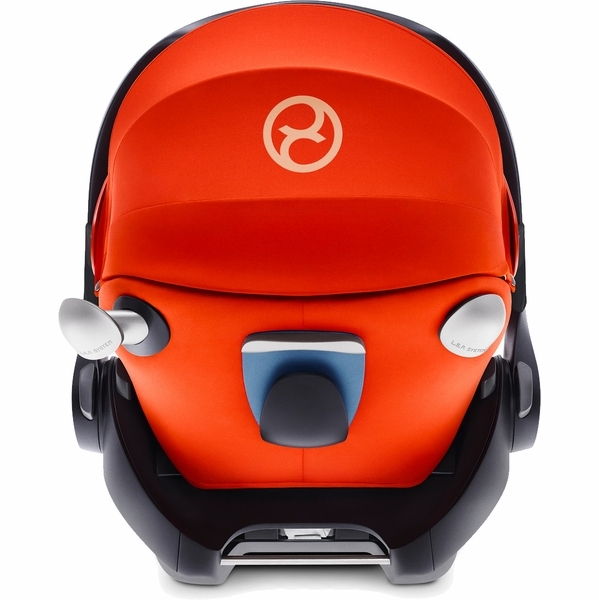 Cloud Q is a great car seat. Really love all the functionality, the seat is very sturdy. 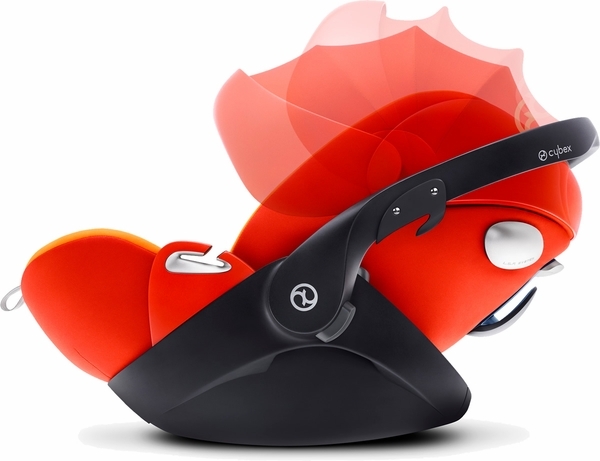 Love the recline function, plus it is easy to adjust as your baby grows. Very easy to connect to base and out. ConsOne con would probably be the seat's weight. My wife is 105 lbs and has a hard time taking the seat out of the car or putting back onto the base. 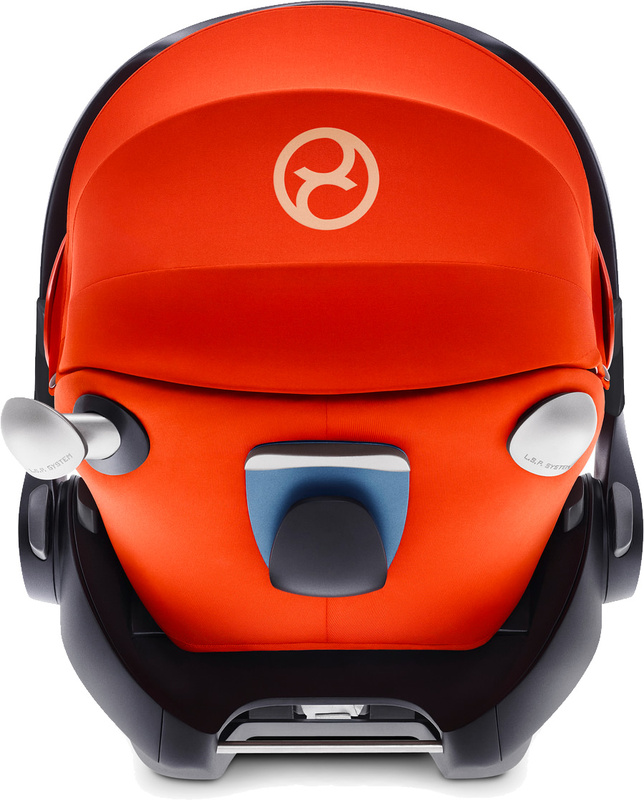 Great car seat and looks amazing! This car seat is very pretty to look at. We always get passerbys who ask about our car seat and people often mistake it for a stroller since I have it on the cybex eternis m3 stroller frame when out and about. The reason this gets 3 stars is because this car seat is very heavy. At first when our daughter was a newborn it wasn't too bad however as she grew it became extremely difficult to carry her in and out of the minivan. 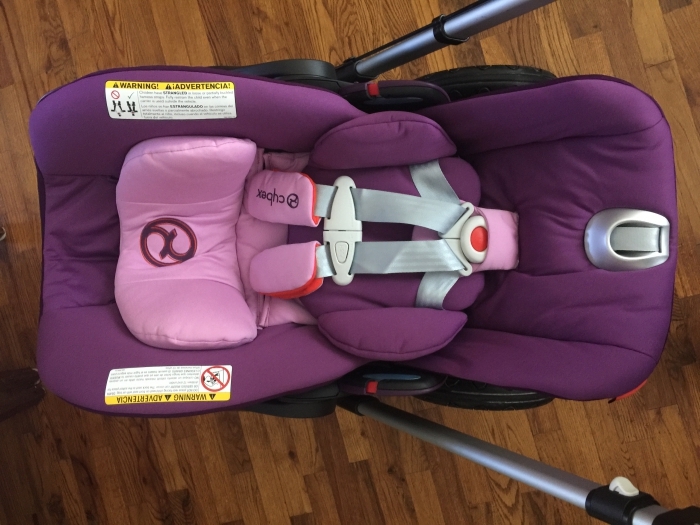 The cushioning on this car seat is excellent however we live in sunny Orlando FL so when it gets warm it's way too hot for our daughter and she was always drenched in this car seat even if we had the AC at 65 degrees in the car. She was absolutely miserable in the car seat. It got to a point where it became so unbearable we couldn't handle the weight of the car seat plus a 15lb infant makes it practically 30 lbs you are lifting in and out of the car and she absolutely hated the heat generated from all the extra padding and was always crying that we had to buy another car seat. 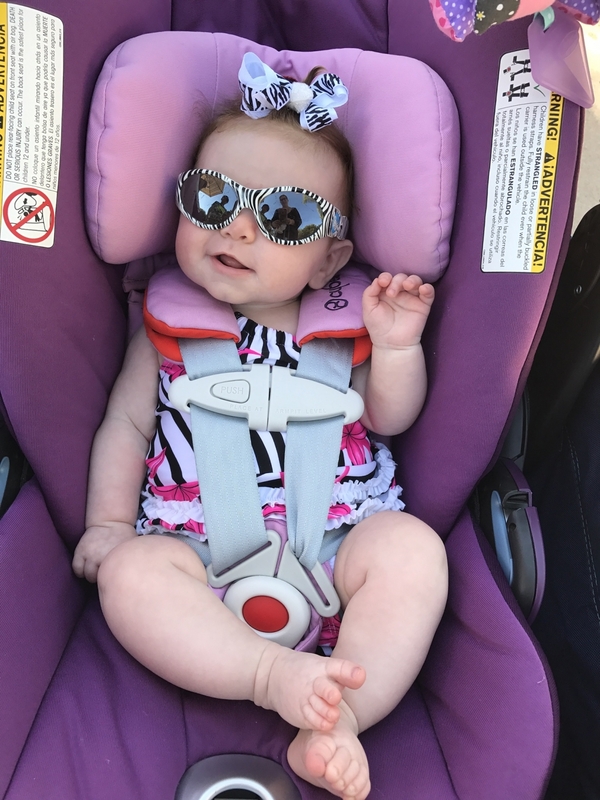 We recently purchased the nuna LX lite which is super light and has breathable fabrics so far she's been a happy camper in that car seat, and we can carry her in and out of the car in a breeze. If you live in a cooler climate and your baby does not run hot this car seat would be excellent. The safety features are outstanding that's why we bought it however the weight of this seat coupled with the heat it generates makes it un usable for us. Best Usesif you live is a climate where it's cooler it would be great. if you want a conversational piece this would be it. Iâ€™ve recieved many compliments with the 7 weeks Iâ€™ve been using this car seat. My baby looks very comfortable in it. I read a lot of things about the safety of this car seat and when I find this sale opportunity i can?t lost!!! It was the most amazing purchase that I already done for my new little girl that is coming on July! It is a great product. I love it . It arrived really fast and everything perfect. This is a beautiful infant car seat with the unique feature of being able to recline. 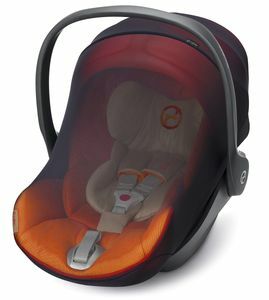 I believe since it is the only infant car seat that will recline, my choice was made rather easily to go with the Cybex Cloud Q. 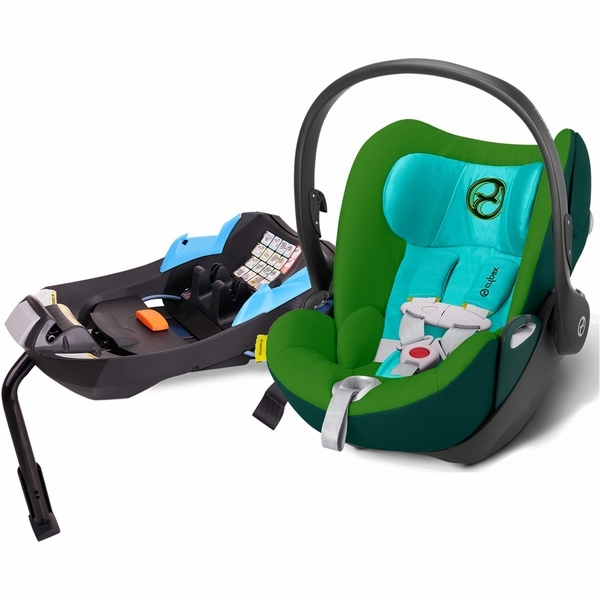 Overall, the construction, features, and materials are all top notch and its hard to imagine a better appointed car seat. 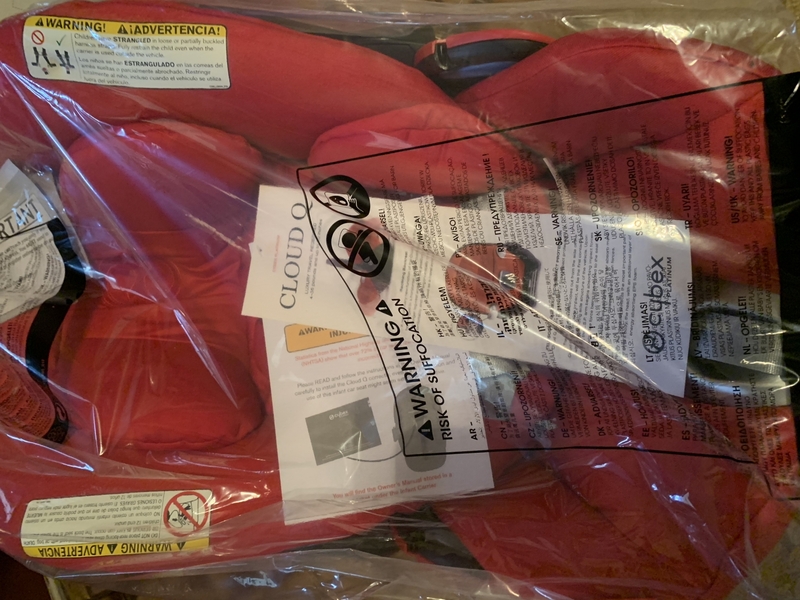 a small hiccup in purchasing this car seat was that I had to send the first one back due to some damage it must have incurred during either shipment or storage. Albee Baby walked me through their return process and everything seemed to go smoothly and I am just awaiting the refund. I quickly reordered the same car seat and thankfully the second one was in much better condition. We bought this car seat for the recline and safety features it has. The huge drawback is its weight. Overall we enjoy having the possibility to stroll with our baby in a healthier reclined position. Super easy to use, clicks in and out of base in vehicle. 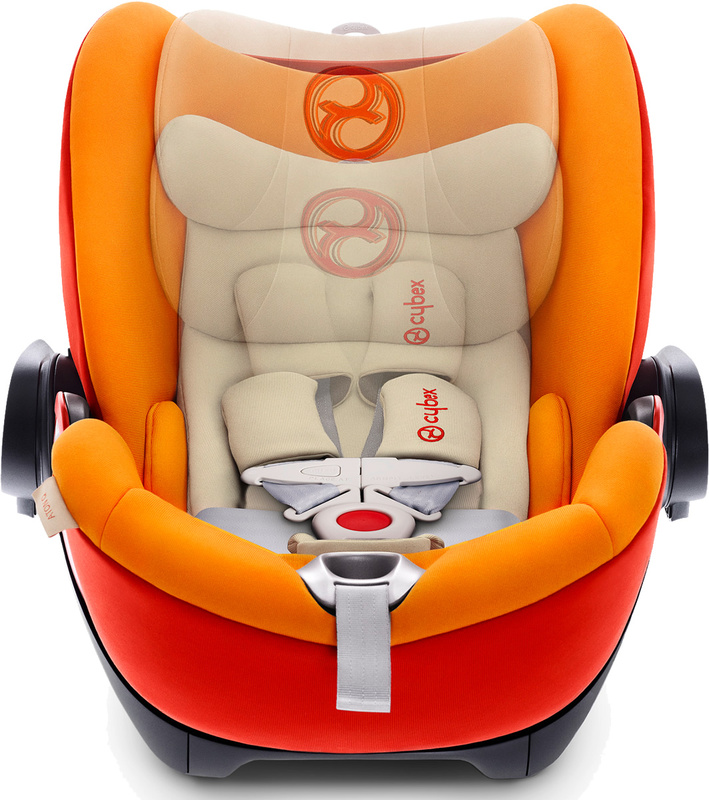 Baby is protected, comfortable and enjoys the Cloud Q car seat! The visor cover is ample and the reclining position is so awesome! Baby loves it! Not to mention every time weâ€™re carrying the Cloud Q someone gives a compliment (color/reclining/style) or inquires about it.... I always tell them â€œAlbee Babyâ€! ConsWish it could be used longer as baby grows! First I would like to talk about the product. I was more then pleased with the car seat and all its futures. The only thing is that is a little on the heavy side but definitely got a lot of compliments!!!!!!!! Very stylish! Safe and great product for infants : ) but itâ€™s a bit heavy for moms to carry around. After all the research, I decided on this car seat. The lie flat option is unbeatable. And as always, Albee baby is the place to get it at the best price!! Thank you!!! Everything about this car seat is amazing!!! The one only drawback is the weight! 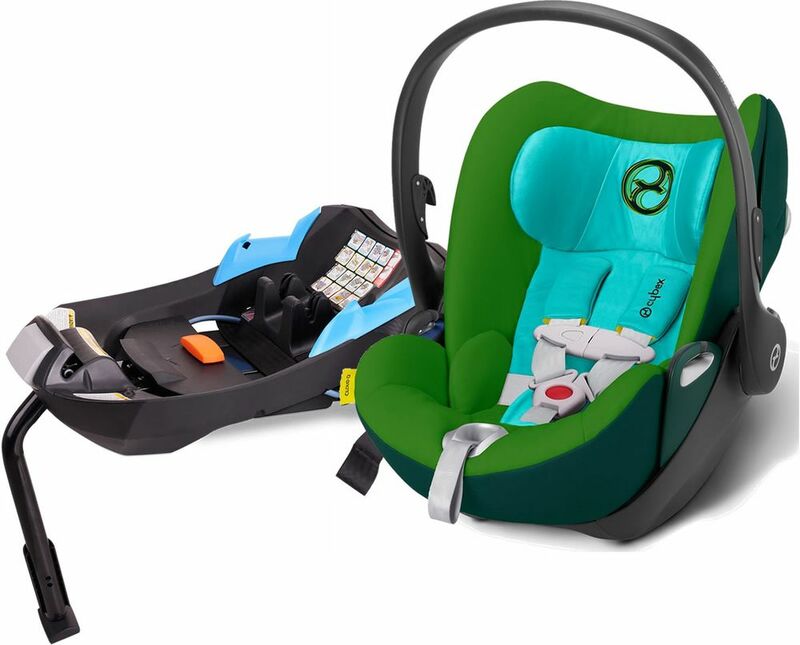 That is due in fact to its recline function, this is the only car seat that reclines when outside of the vehicle allowing your baby to get a break from being curled up in the seat. As you may be aware it is bad for baby to be in a curled up seating position for too long. The style on this is amazing!!! I noticed that if youâ€™re not careful to take care of your car seat the side impact silver things on each side get scuffed easily and paint comes off. Best infant car seat Iâ€™ve owned! I am yet to use this car seat, however I tried it out in my car prior to purchase. I have a compact car and this seat fit pretty well. I love the various features, and at 50% off the price plus no tax and free shipping I saved a lot. Itâ€™s heavier than the nuna which I was thinking of getting but I decided to go with this one because of the added recline feature. Itâ€™s not like I will be carrying it all day. ProsCompletely recline, soft and snug, beautiful design. 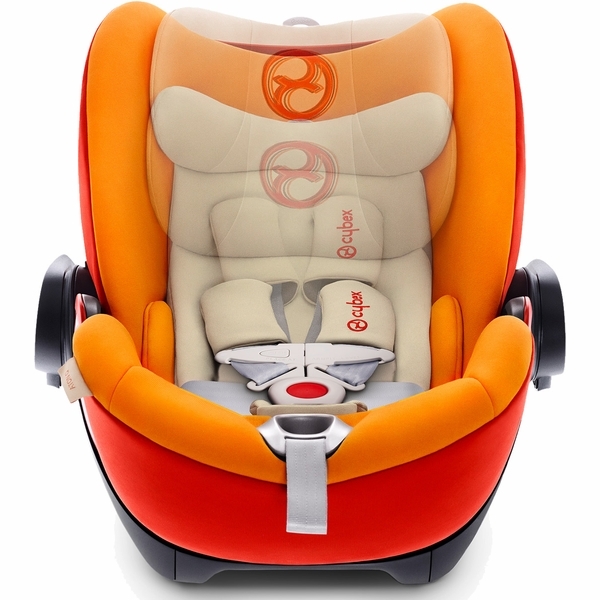 Best UsesInfant (newborn to toddler) seat, can be installed without base. 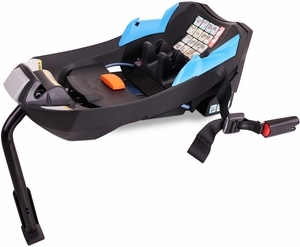 It is one of the safest car seats with 2 unique features: unfolding to a flat position and telescopic side-impact protectors. Canopy becomes invisible when folded. ProsUnfolds to flat position. Telescopic side-impact protectors. Nice canopy, which becomes invisible when folded. Great discount. Base included. Can be used with strollers, fully compatible with Maxi-Cosi adaptors. I like all the safety features of the car seat. 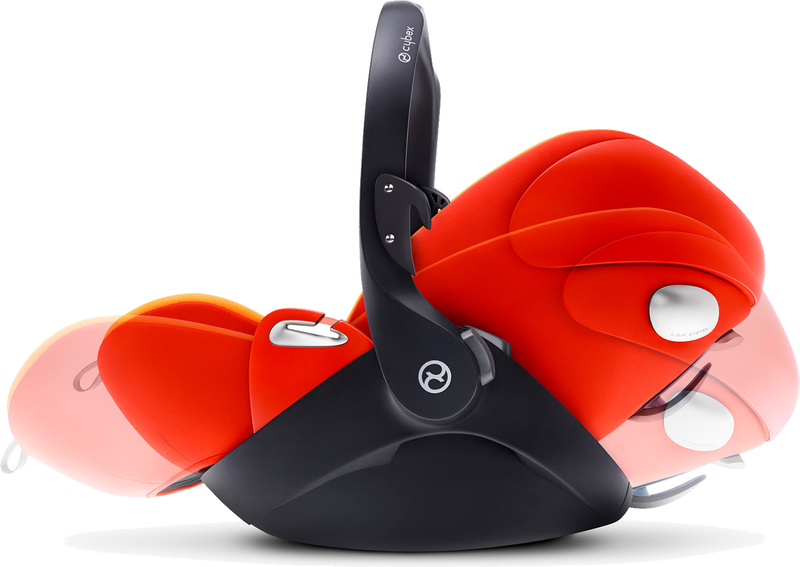 This car seat is very stylish and love the recline feature as well. ConsSometimes is hard to recline the seat. 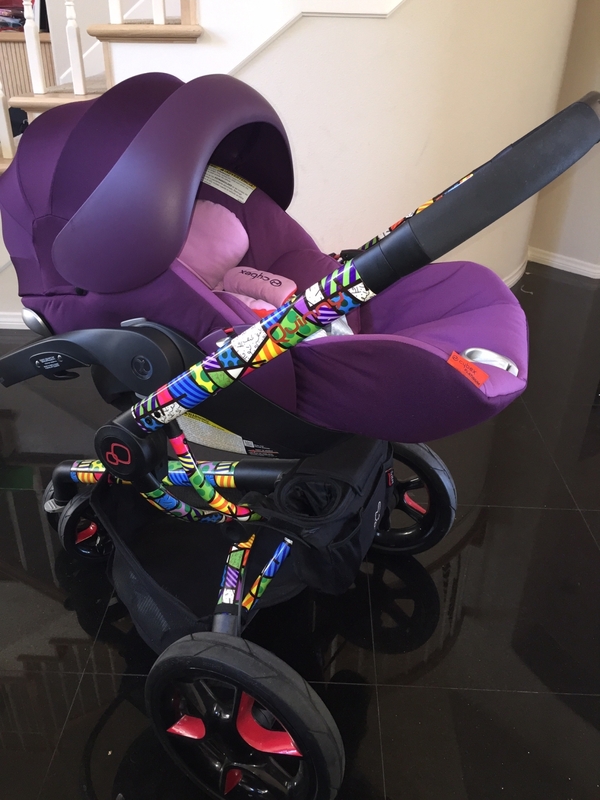 Haven't used seat yet as baby still a few months away, but it's absolutely beautiful and I had a great experience purchasing from Albee Baby. Super responsive, everything went seamlessly.Although I can't say from experience yet, I'm so looking forward to the recline function of this seat. I love the versatility it offers and I'm sure we'll put it to good use. So excited! Overall love this carseat and definatly recommend everyone get it! ConsHeavy, easiest to reclined when the canopy is up. Safe,beautiful and easy to use! My family has been using this carseat for over a year now. It still looks brand new which I could not say for any other carseats we have owned. With 4 kids we have gone through many. The ease of use makes this carseat my favorite. 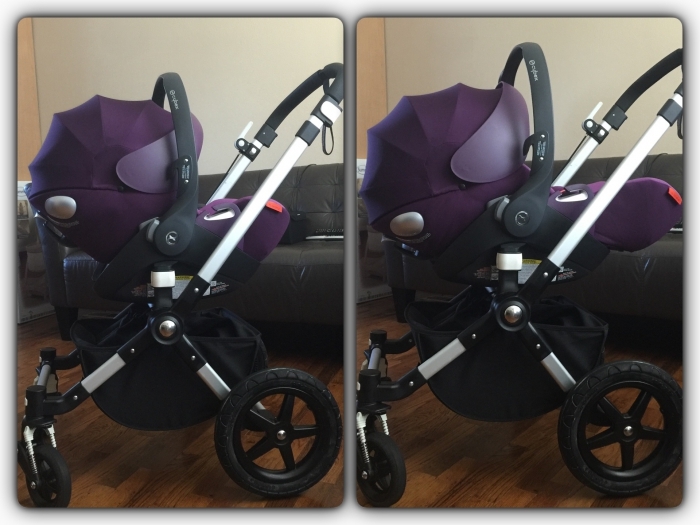 Installing, using with or without base, cleaning, snapping into our strollers is a breeze with this cloud q. All the added safety features makes me feel really safe putting my daughter in it daily. We have gotten a ton of compliments on this carseat. The color is eye catching as is the design. I could not have asked for a better infant seat. I am going to be so sad when my daughter outgrows it. I highly recommend this seat. ConsNone... well maybe only that it will nit fit my daughter forever lol. Best UsesIn the car and on the go. 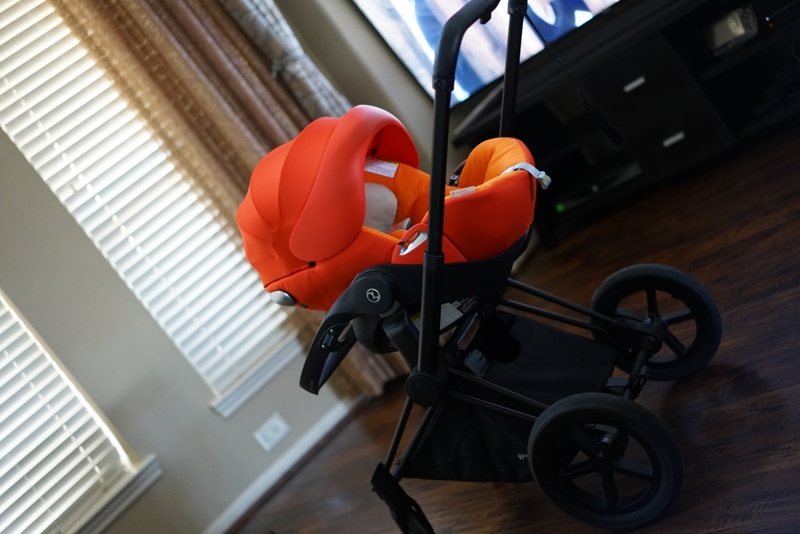 This car seat is amazing in its features and that it fully reclines when attached to your stroller. Plus all the memory foam padding and comfort plus several positions are great. 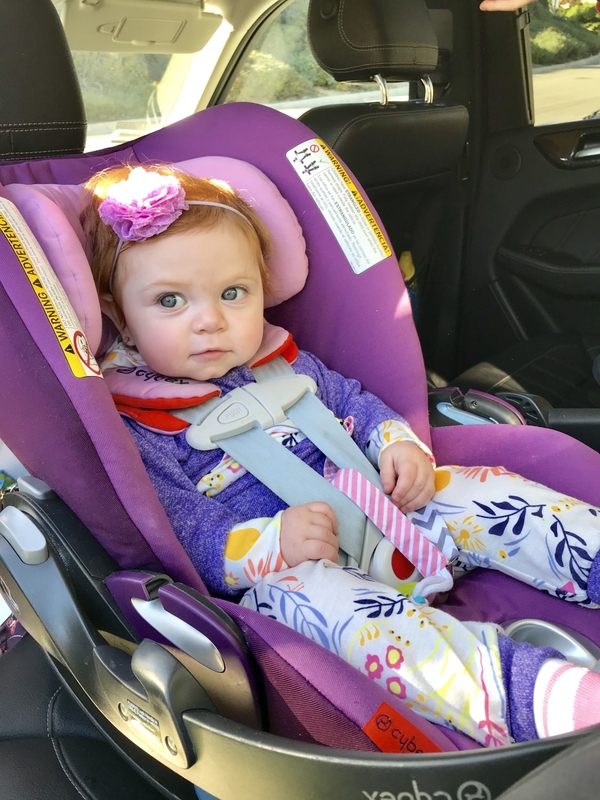 Really the only disadvantage is the weight as the car seat is heavier that market average due to all the features, but if this is not an issue for you or you do not carry it often, then it is top product for you to get. We choose this kind of baby seat because it became a bed, we used in the car and in the stroller. 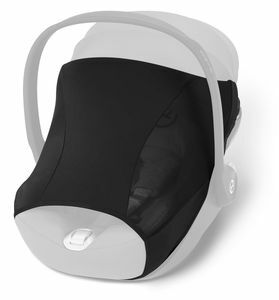 The Cybex is the most security baby seat in the market. 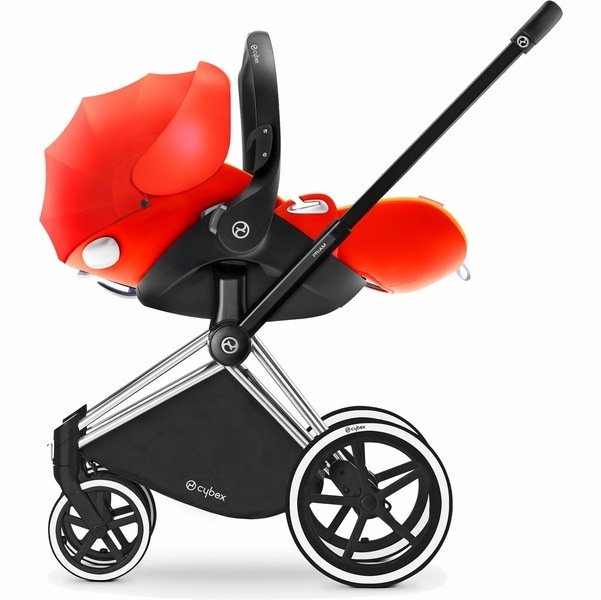 ConsIt is heavy, so we recommend used with stroller. Best UsesTo travel, to get a snap. Worthy of this priceThumbs up! Worthy of this price! It's a beautiful infant car seat, my baby girl will love it! Thumbs up! This seat has great safety features, but I was not sure about the fabric on it. Without even using it I noticed it collected a lot of lint. It is very soft and comfy though. It is a heavier seat, but that is for the safety and the recline features. Baby can sleep in this infant car seat, since it have multiple position, it can be almost flat position, which is wondeful for the new born. I bought this for my best friend and she loves it. she did say it is a bit heavy but its is all worth it after watching all the safety videos on youtube. ConsHeavy and the strollers that adapts to it isnt cheaper than the car seat. I received my delivery without any issues, everything was in perfect conditions. The reason why I am giving it 4 stars instead of 5 is because I find really hard to recline the seat, I have tried approximately 5 times and have been successful twice. The Canopy does not extend as much I would like it to extend when reclined but otherwise it covers well. And this is without the baby in the seat. The base comes with it and it is pretty sturdy and heavy. I bought it to use with Jane Muum stroller and had to purchase the adaptor which I find it sits a bit weird sort of tilted back, but not drastically. Overall material is great quality except for the embroidered logo on the back rest that is really big and rough ( I wish it didn't have any, the product is already heavily branded on the outside. Carseat looks really nice and stylish. I really like the canopy for rain and wind protection. I expected the carseat fabric to be a better quality, but it's not that bad after all. I just had some issues with reclining carseat, it gets "stuck" sometimes, to the point that I was considering calling the company. 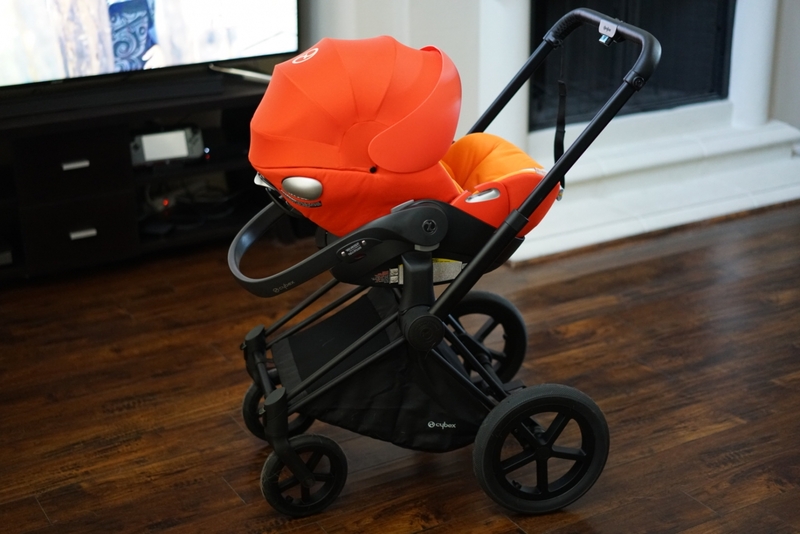 I bought it because of the reclining option, so I don't need to use bassinet option with a stroller, and don't have to take the baby out of carseat in the winter. Definitely heavy, but I was aware of it before buying. Baby is very comfortable in it, that's the main goal, and I fell that carseat safety features are worth it all. Good customer service, fast shipping. Happy with purchase. This car seat is amazing! Love the reclining option, best for newborns backs. Enjoying this new car seat for my lovely newborn son. ProsReclining backrest, telescopic L.P.S system, 11 positions adjustable headrest. 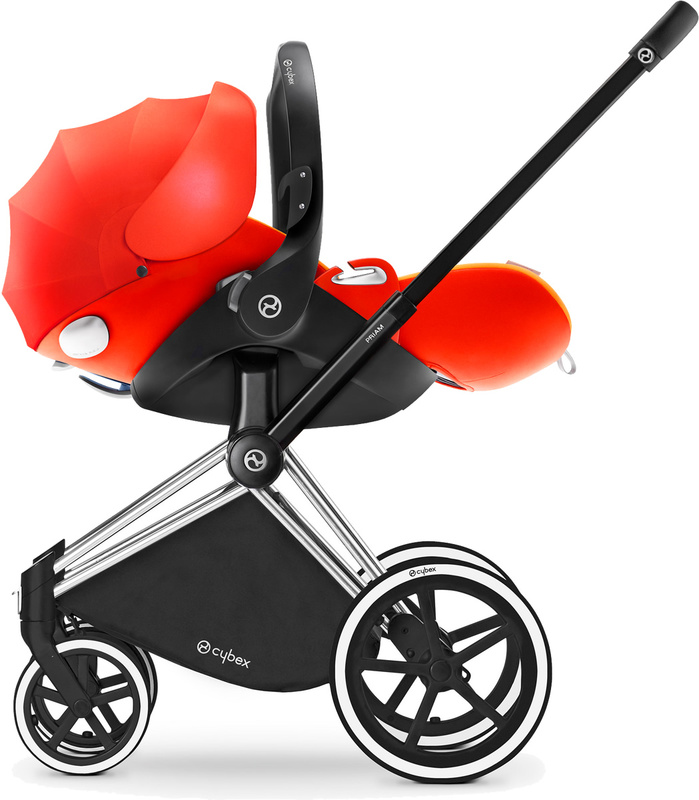 Cybex Cloud Q - Best Car seat ever. Exceed my expectations, excellent quality an too comfortable for baby. The safety features are a plus! ProsSafety features, quality, enough cushioning for baby. I was waiting for this car seat for so long! Its finally here!!!! First car seat with the lay flat option. We bought this for my premature niece, who only weighs 4 lb, and it is working out great! Great and fast delivery. Smooth transaction online with Albee. 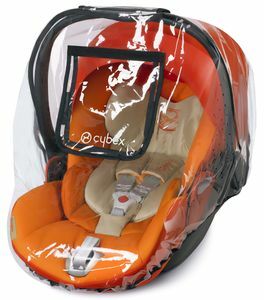 After some long research on car seats, cybex really stood out as safest so quite excited to use this. It also lies flat when you take the baby out of the car which is a good bonus and will be good for the baby's back development. Worth the wait? I think so! Amazing updates to an incredible seat. I'm so glad this has finally been released! The fabric and color are beautiful. It seems less shiny and more durable than the Aton Q. The recline feature is amazing. It seems like such more comfortable seat. ConsOnly minor things that I hope they eventually upgrade are an extended canopy option and possibly making it lighter.